Crazy you are … im telling you … !!! 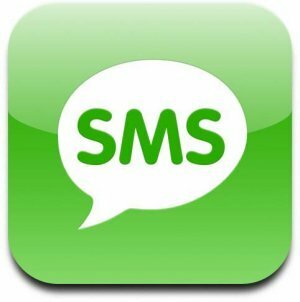 SMS= Short message service.. but u redefined to Sollu/Sodhi message service… what an idea madam ji..
same here……. sometimes my NSP representatives call and ask to activate any service and i ask if they have any new scheme for SMS……… Man u should listen to there voice, so depressed.